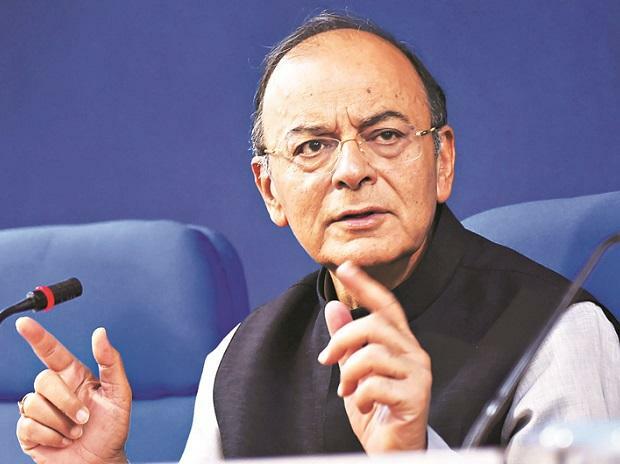 Observing that verbal battles between the Left, Trinamool Congress and the Congress are becoming visible increasingly, Jaitley said, "On the leadership issue, the situation looks gloomier than what I had thought. The BSP leader Mayawati, the Trinamool leader Mamata Banerjee leave no stone unturned in running down the Congress President." "There is no leader, no Gathbandhan, no Common Minimum Programme and no real issue. Not surprisingly there are not many takers for a "failed campaign". It is 'Rent a Cause' Campaign," Jaitley said in a Facebook post.